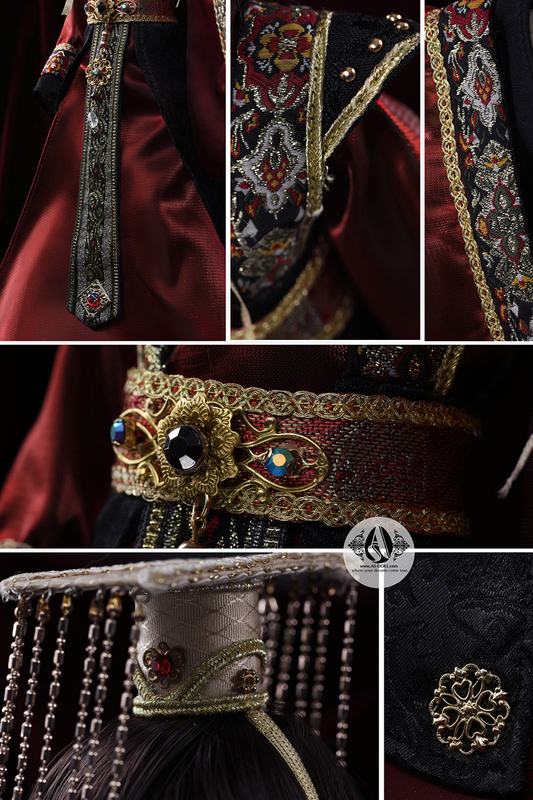 Out coat; inner skirt; waistband; crown. 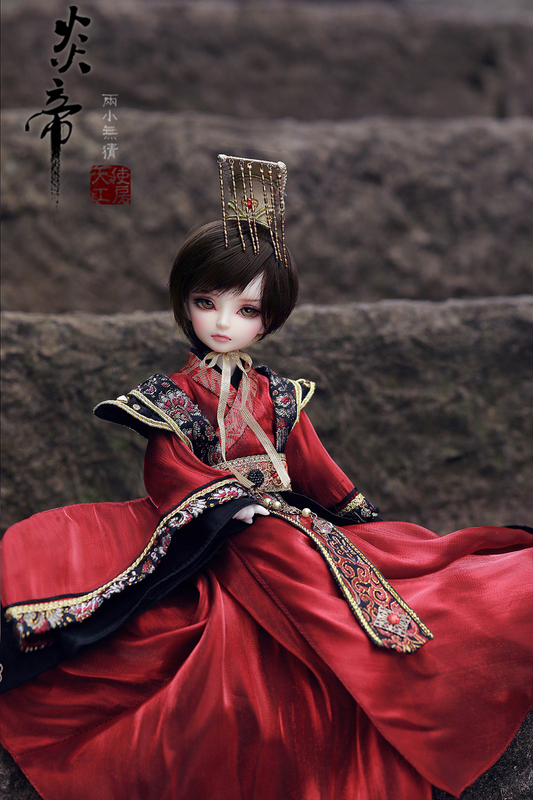 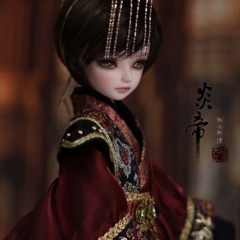 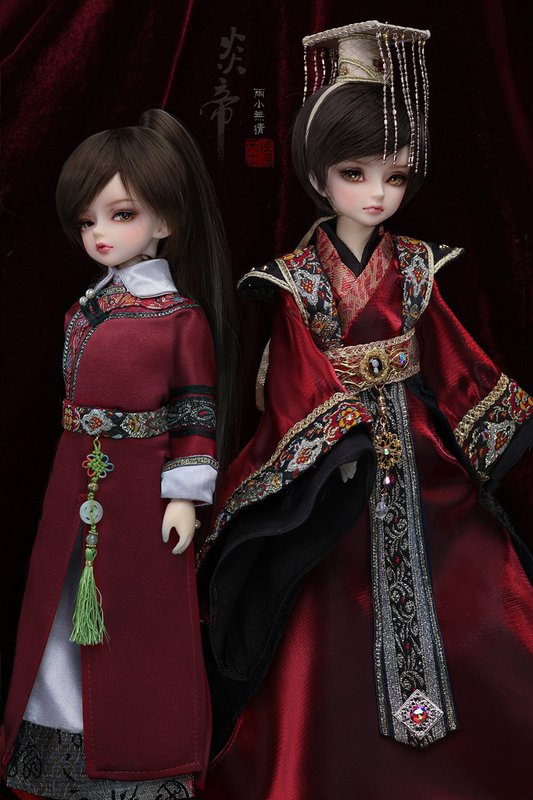 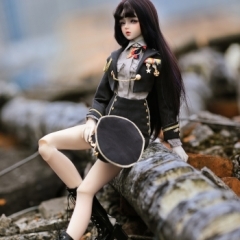 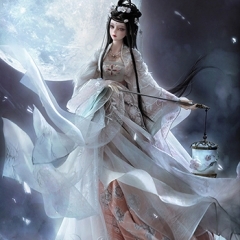 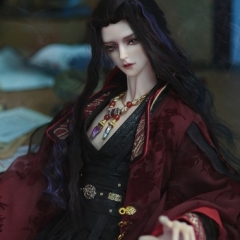 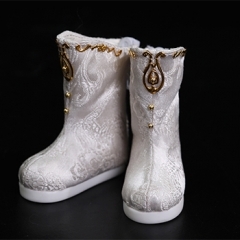 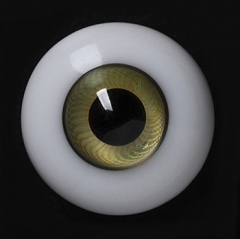 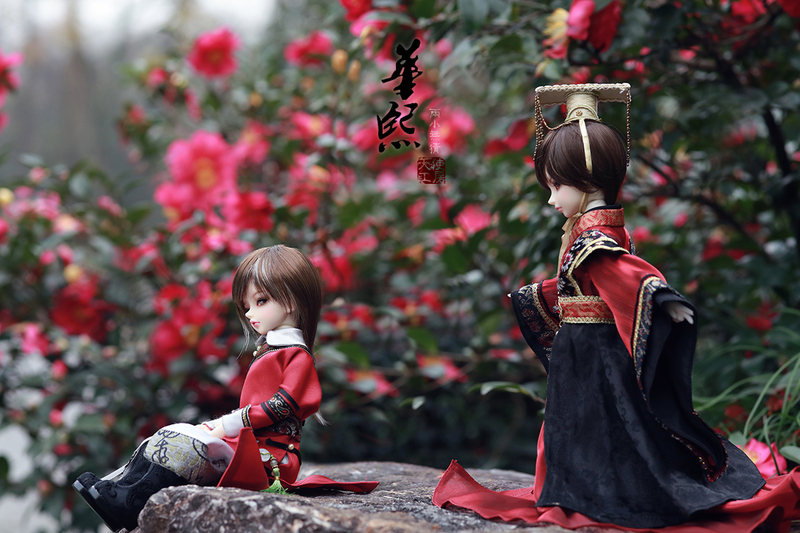 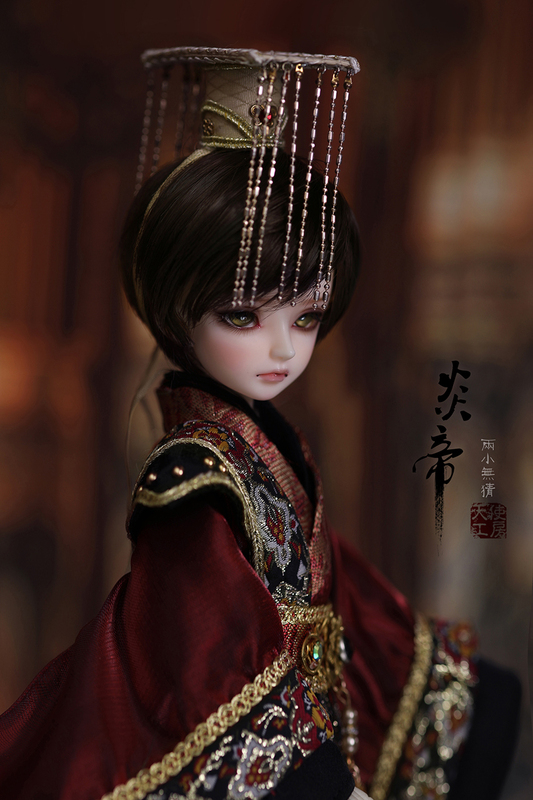 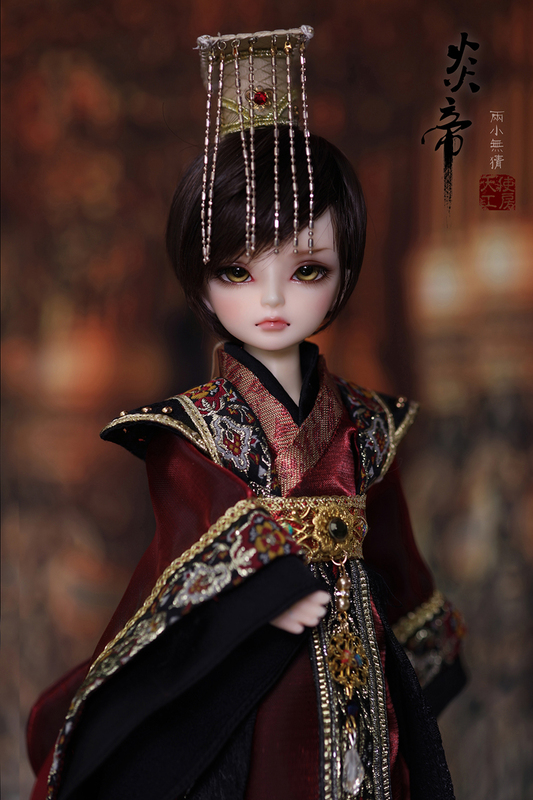 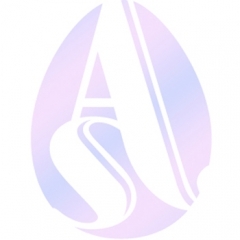 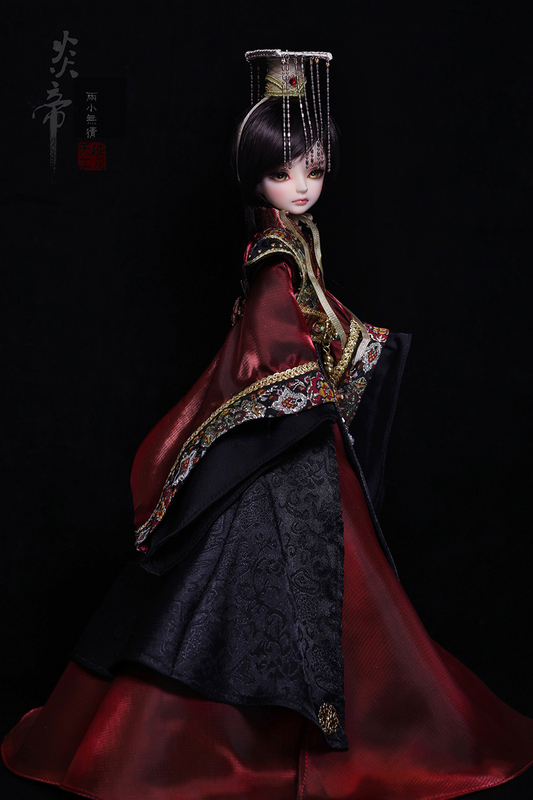 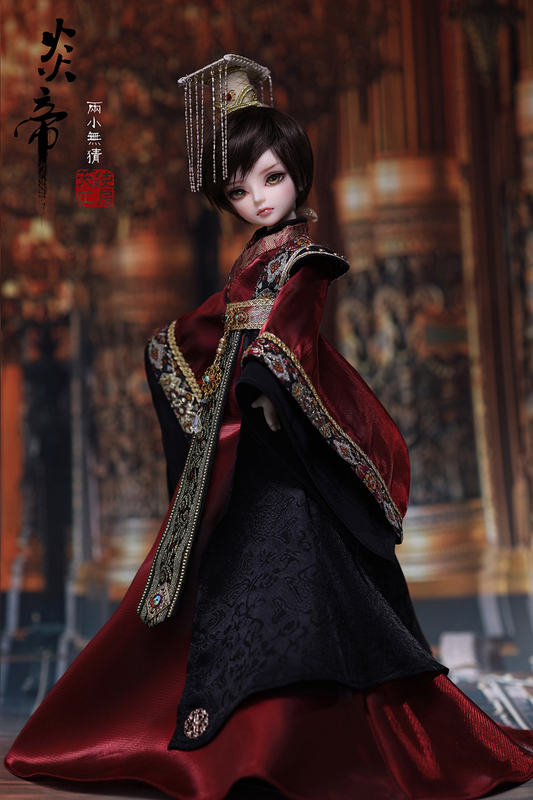 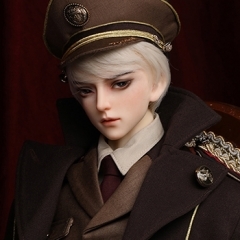 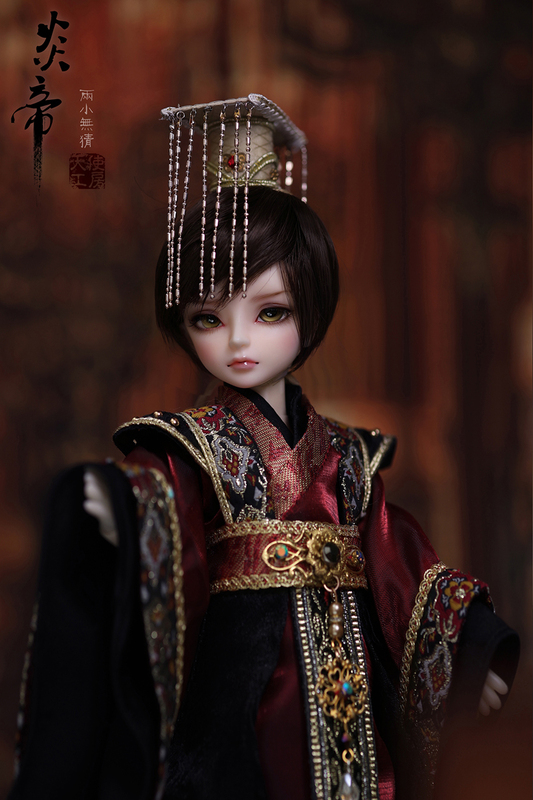 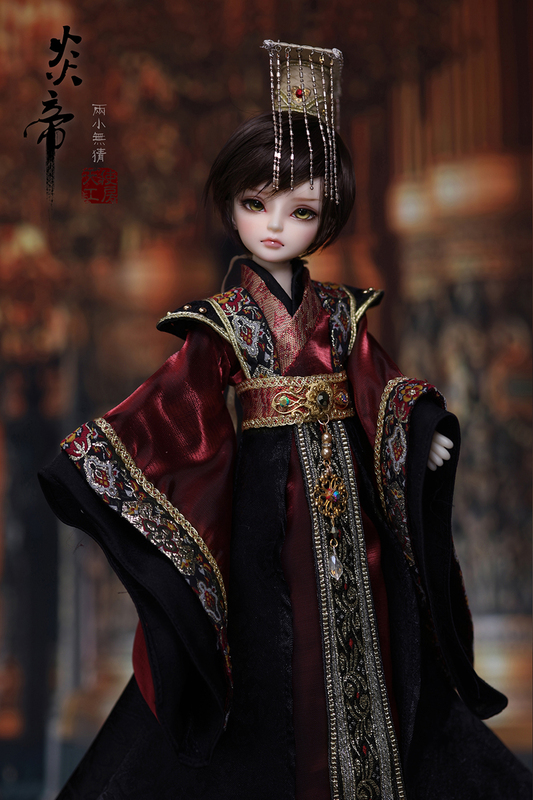 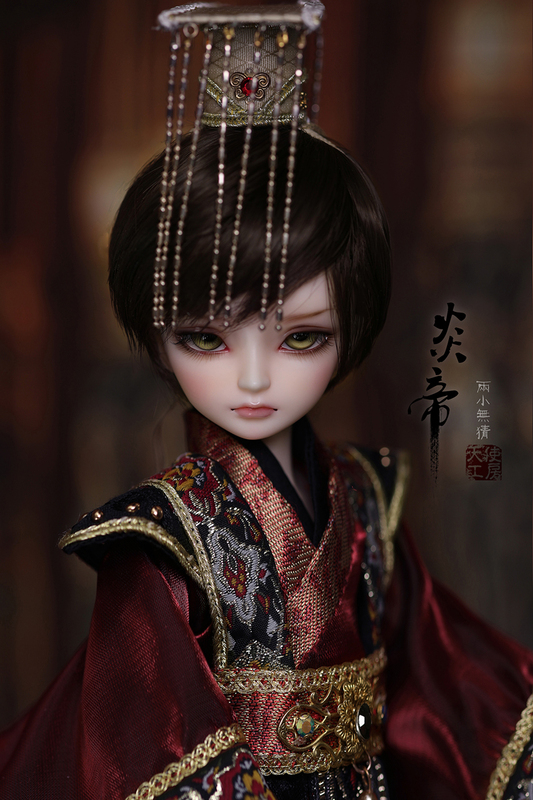 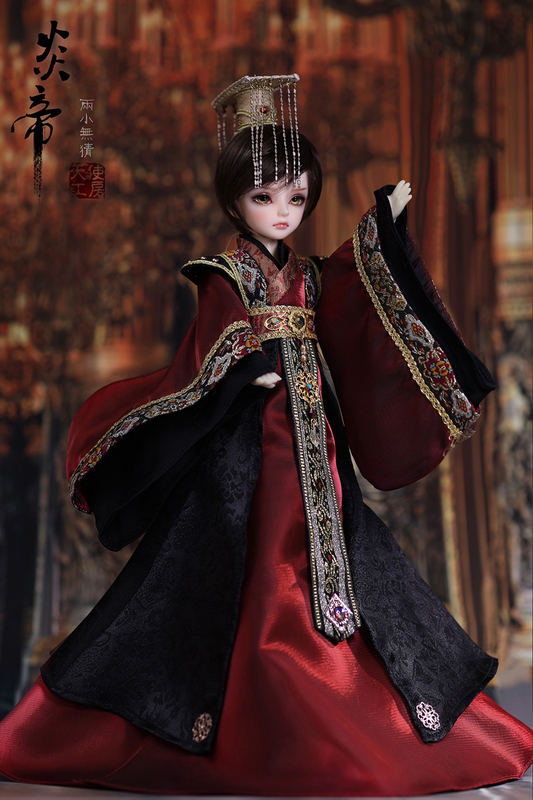 AS Starry body, AS 1/6 male, pls check the measurements for its ability to other brands. 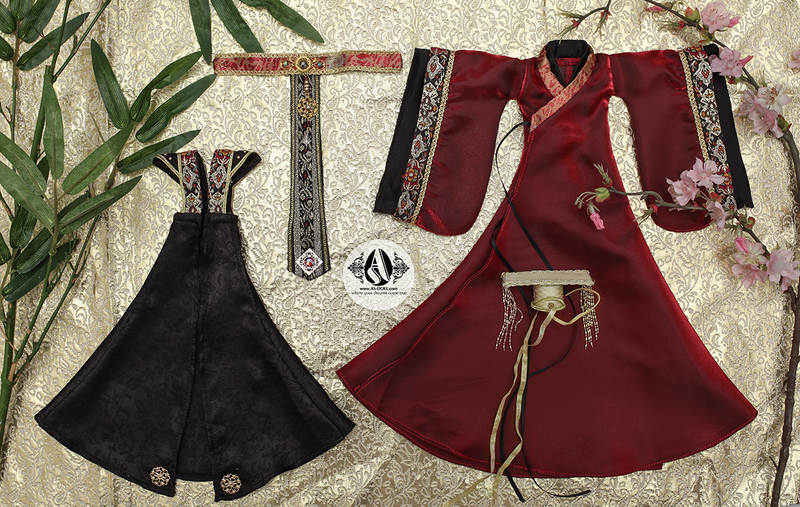 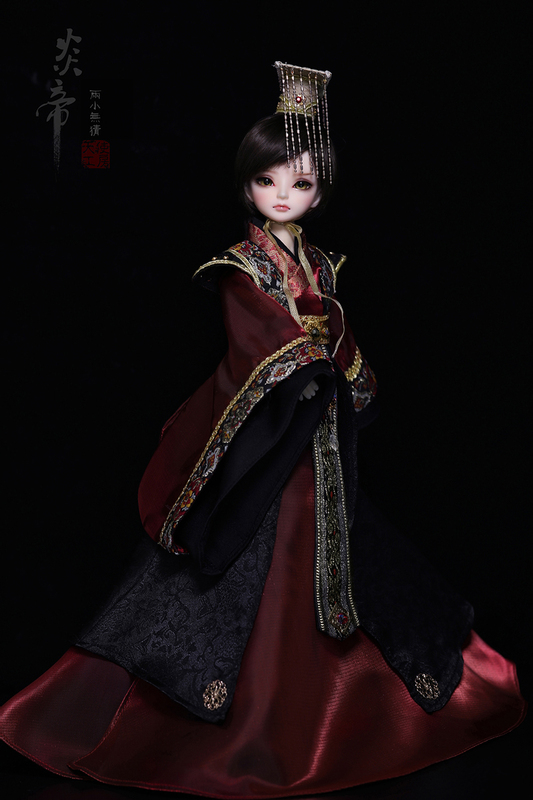 Main in red and black color, with korean satin and chiffon material, to show Baby Yandi’s Characteristics.